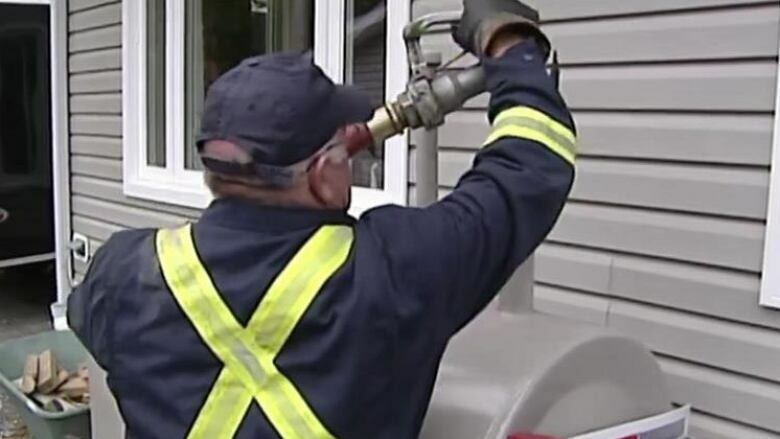 Furnace oil, propane prices up, gas prices down on P.E.I. It got a little more expensive for P.E.I. residents to heat their homes on Saturday, but cheaper for drivers to top up their tanks. It got a little more expensive for some P.E.I. residents to heat their homes on Saturday. Furnace and stove oil prices increased by two cents per litre. Propane prices also increased — by 2.4 cpl for Superior Propane, 2.6 cpl for Kenmac Energy Inc. and .5 cpl for Irving Energy Distribution and Marketing. The maximum price for furnace oil will now be 96.3 cpl, plus tax. Maximum before tax propane prices will now range from 82.3 cpl to 83.2 cpl. Drivers got a break at the pumps, however. Gas prices on P.E.I. went down 2.9 cpl. There was no change in the price of diesel. Pump prices for regular unleaded gasoline at self-serve outlets will now range from 124.9 cpl to 126.0 cpl. Pump prices for diesel will continue to range from 135.7 cpl to 136.9 cpl. The Island Regulatory and Appeals Commission approved the price changes. The commission's next scheduled price adjustment will be on Oct. 1.